Worldreader Mobile and Opera just took home an award for helping innovate education. 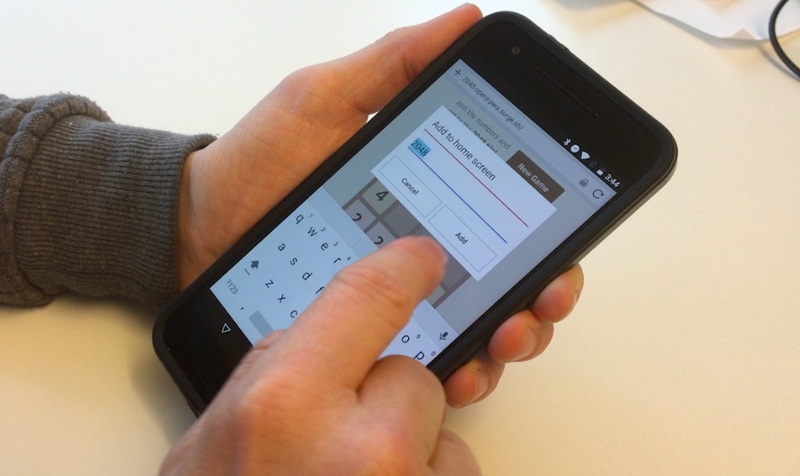 Winning this year’s Best Mobile Innovation for Education Award would not have been possible without Opera Mini. Through the browser, Worldreader was able to distribute a digital library of over 28,000 free ebooks to more than 6 million readers in Asia, Africa and South America. To start reading books on Worldreader, simply load read.worldreader.org in your Opera Mini! 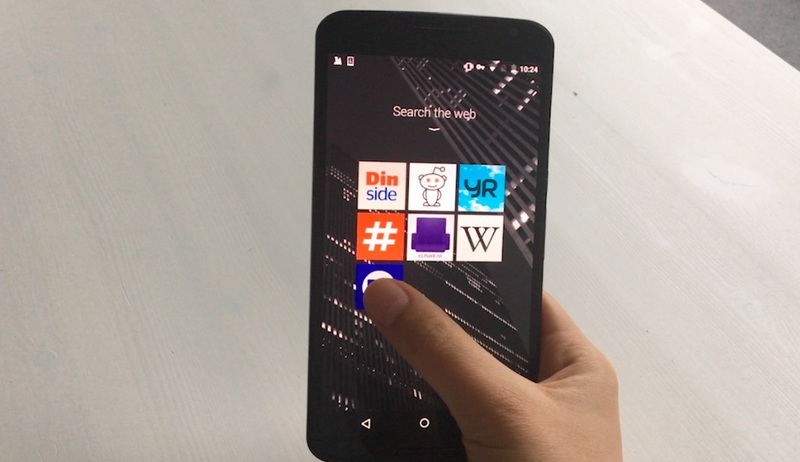 We’re holding a demo of Opera Mini for Android at our booth in Barcelona for MWC where we show some of the best-loved features of our fast mobile browser. Save up to 90% of your usual mobile data usage. 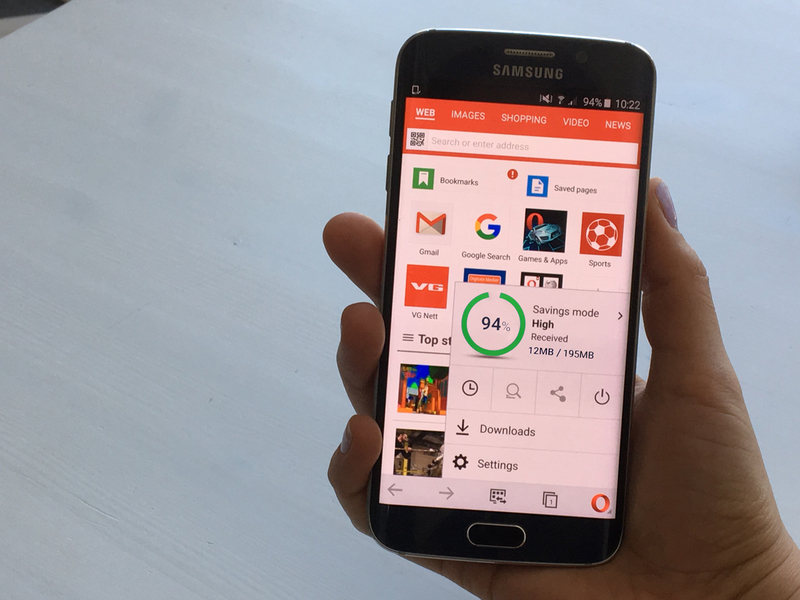 Opera Mini for Android helps you save data and also helps you browse faster slow networks. Use high data-saving mode when you are on Wi-Fi or if you are not too concerned about your data plan. 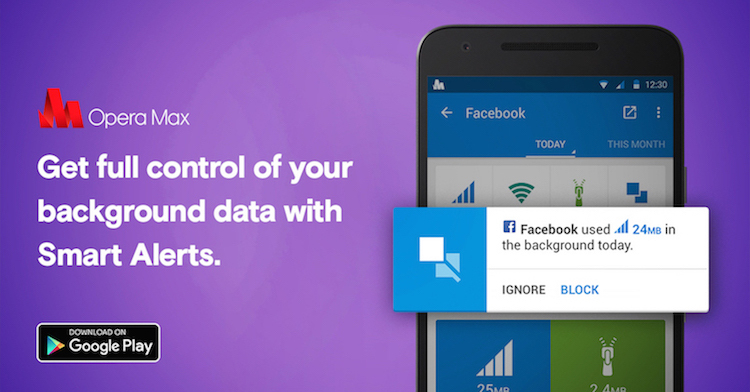 It will shrink sites but less aggressively than extreme data-savings mode. You will still be able to enjoy some cool stuff on the web, like emojis, Youtube videos, SoundCloud music, and even send and download as many files you want on Gmail. 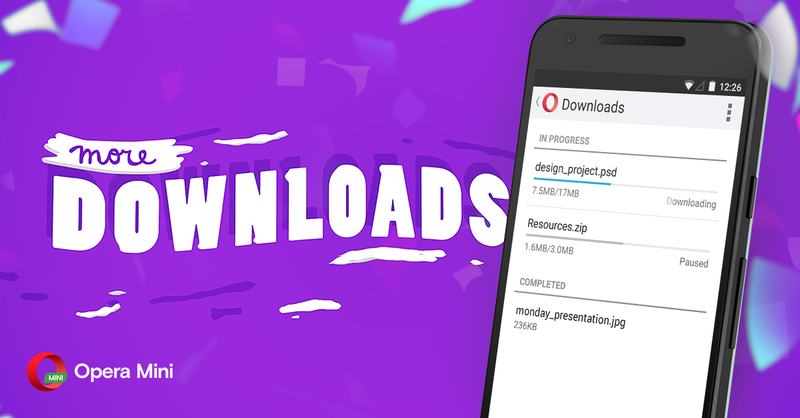 With Opera Mini’s optimized download manager, you can pick and choose how you want to download and organize your files. You can manage your downloaded files directly in the browser or even pause big downloads until you’re on Wi-Fi. Today, Opera Mini supports over 90 languages, including 13 Indian languages — Assamese, Bengali, Gujarati, Hindi, Kannada, Kashmiri, Malayalam, Marathi, Oriya, Punjabi, Tamil, Telugu and Urdu.